Social media does a lot of great things for your business, i.e., helping create leads, engage customers, and show off your brand’s personality. But social media can also hurt your company’s image if not managed the right way. That’s why it’s important to clean up your profiles every so often, asking yourself if what’s on there represents your brand (and its personality) in the best possible way. If it’s time for you to tidy up your social media presence, here are a few tips to help you out. Don’t let old posts haunt you. It’s important for your brand to look its best when you connect with new customers on social media, so take some time to go through your old posts. A photo from your company’s Halloween party circa 2011 might not be something you want your current clients to see. So trash any questionable posts and make sure your new ones show customers who you really are. Following your customers and other relevant businesses can be a great networking move. But you’ll find that there’s such thing as following too many people. Avoid a cluttered feed filled with irrelevant information by going through a list of people you follow. Only continue following accounts that post relevant information and offer current networking opportunities. It’s an annoying but inevitable part of social media: SPAM. You know, people who leave links or comments on your posts that have nothing to do with your business. And it’s distracting. Eliminate spam on your profiles so visitors can focus on what you have to say. Keeping on top of spam can be difficult but most platforms provide tools that help, such as options to report comments or block specific users. Make sure your profiles are up-to-date. It’s important to check that the content on your profiles is correct and up-to-date.  So if you’ve changed your company’s logo or branding, make sure your profile pictures and cover photos match the updated look. Changed your hours? Don’t forget to update that info in your “about” sections. Doing this helps avoid confusion and create a cohesive online presence for your brand. 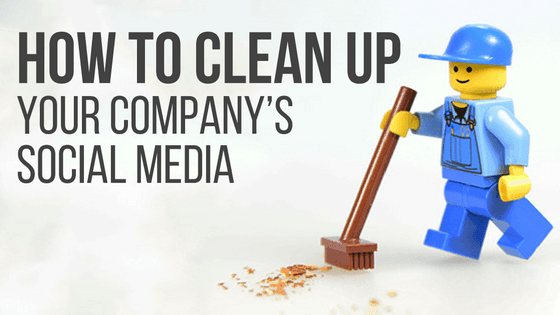 Since you’re already tidying up your presence, it’s a good time to clean-up and fine-tune your social media strategy. Making sure your social media posts are unique and interesting is the best way to keep your followers engaged, so switch it up from time to time. Information about a promotion you’re having might be a great thing to share with followers, but posting about your business every day will bore them to tears. So keep your posts fresh, varying stuff about your business with helpful information your followers will value. Keeping up with your social media platforms can be tough, but we have tools that can help. Call 844-207-9038 or email hello@mopro.com to learn how we can make social media management easier for you.